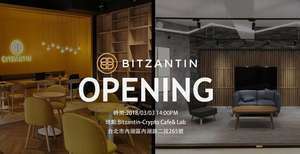 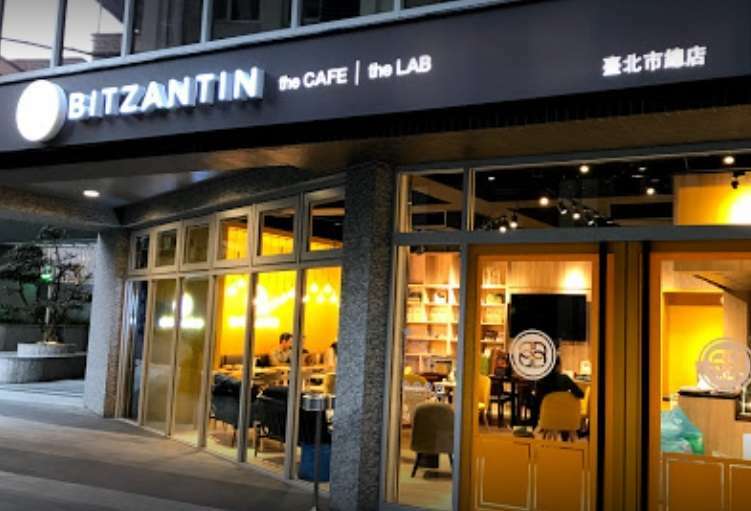 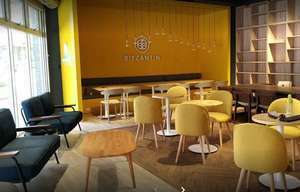 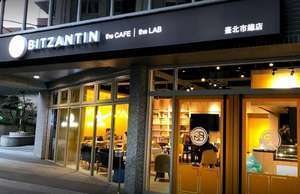 Bitzantin Cafe is a new concept that provides a stylish and contemporary meeting place for Taiwan burgeoning cryptocurrency community.It is a 2-floor cafe and lab. 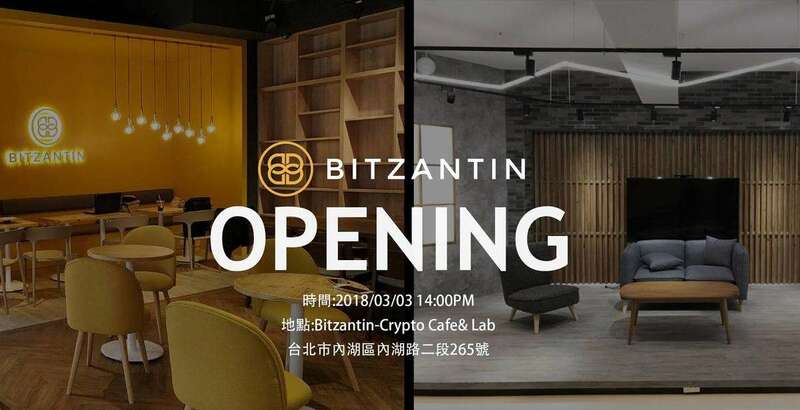 They believe that Taiwan's crypto-industry will gain further development by gathering like-minded investors and supporters in one location. 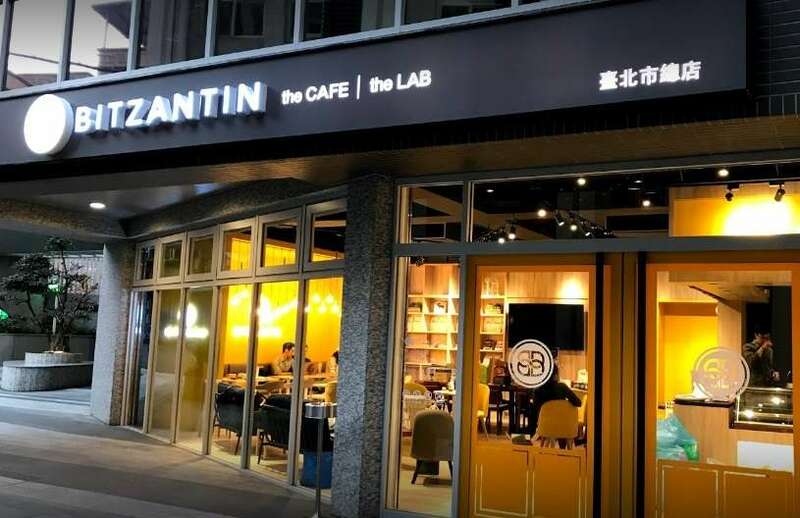 The first floor cafe has 32 elegant seats, a book wall, and a selection of coffee and meals.Visitors will have access to hundreds of white papers on cryptocurrencies and blockchain related books.There is also a video wall that shows real-time market prices and charts. The second floor Lab will provide the crypto-community with the opportunity to use the stage as a program interview and video recording space. 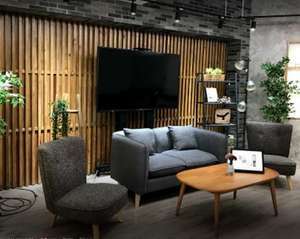 In addition, it will also be used for weekly offline party activities and courses on different topics. 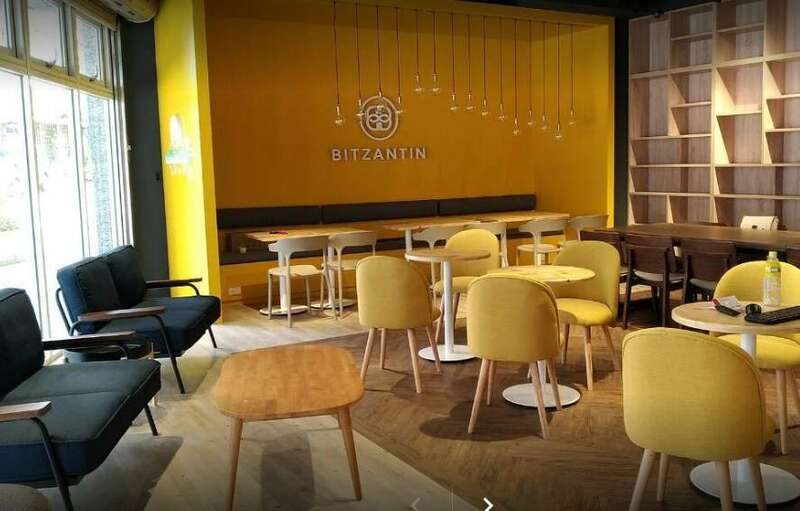 The owners's future scope for Bitzantin is that it also becomes an interactive space for international projects and communities.